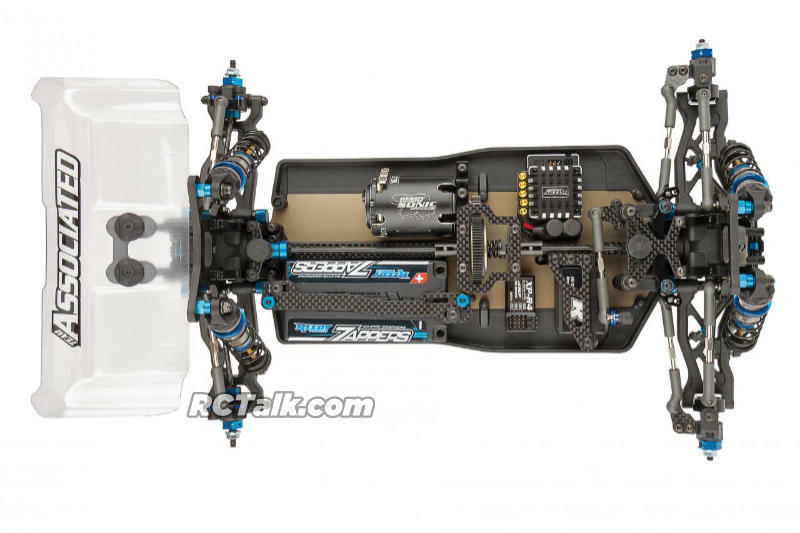 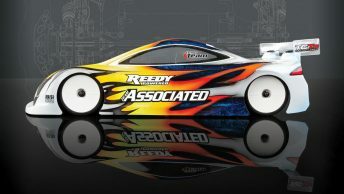 Team Associated has just released their all new Associated B74 1/10th scale 4 wheel drive buggy team kit. 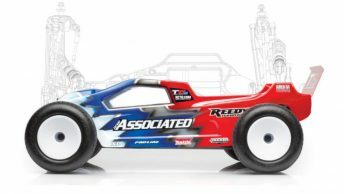 The Associated Team Kit B74 features a completely new chassis design, along with a LONG list of features – all of which have been designed to give you the winning edge. 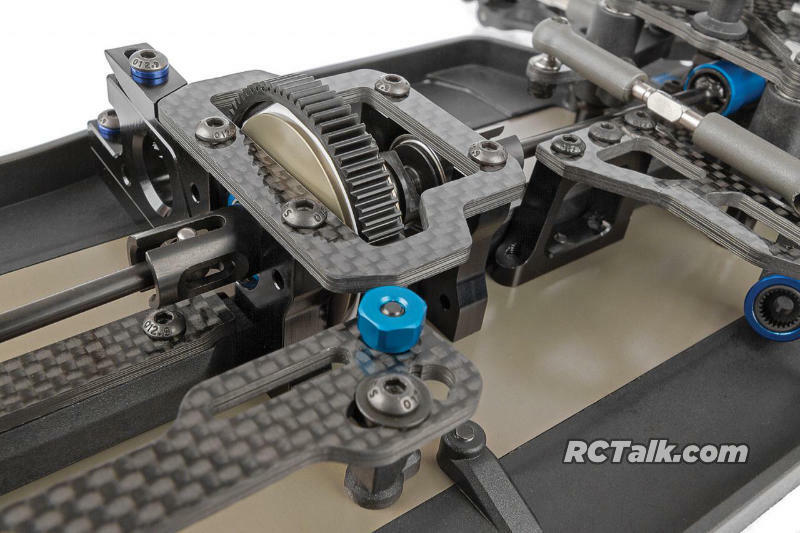 New features like the easy-access, quick-change differential height make tuning for different track surfaces and ride heights quicker than ever. 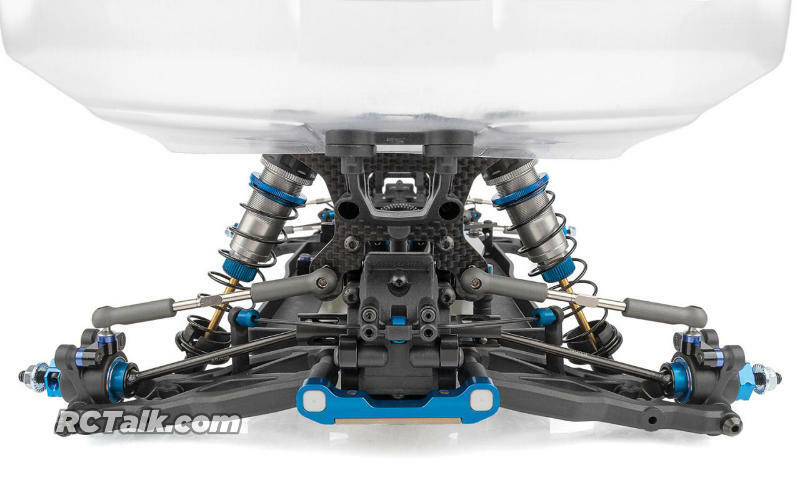 The 7075-T6 aluminum bulkheads and arm mounts provide the Associated B74 precision and durability, while the updated shocks with increased stroke length allow for more consistent jumping and landing. 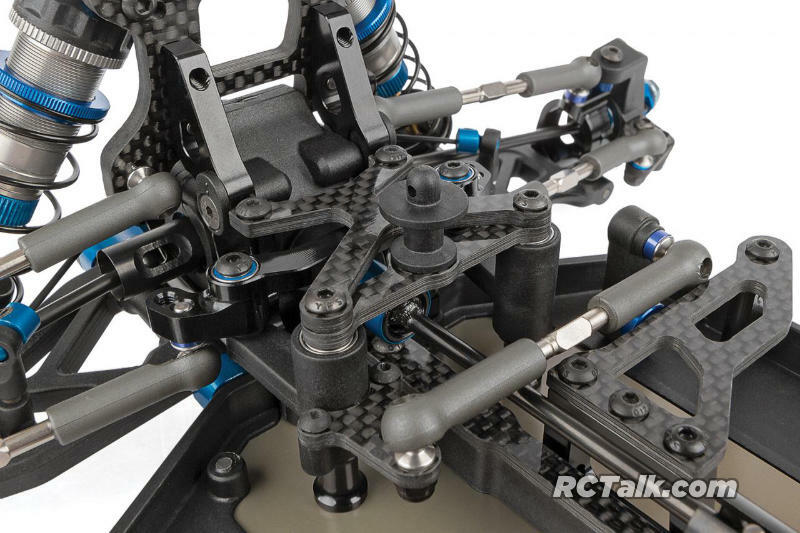 With many other new features, the RC10B74 Team Kit gives you all the performance and adjustability necessary to keep you racing at the front of the pack.